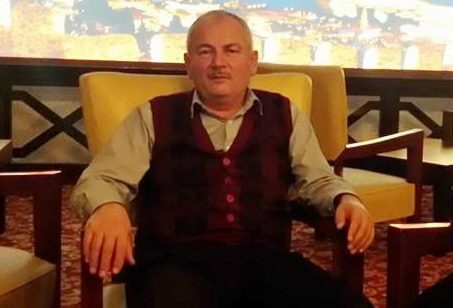 Held under arrest as part of a government crackdown on the Gülen movement and its alleged sympathizers, 61-year-old Ahmet Ok died after suffering a heart attack in Anamur Prison on Thursday. Ok, of Mersin, was among 34,000 people who were put behind bars over alleged links to the movement, which the government accuses of masterminding a July 15 coup attempt. He was brought to Anamur State Hospital after suffering a heart attack at about 4:30 a.m. on Thursday. Ok died despite the efforts of medical staff. Ahmet Ok is the elder brother of Mevlük Ok, the former head of the ruling Justice and Development Party’s (AK Party) Bozyazı district branch. At least 20 people have reportedly committed suicide either after they were imprisoned over ties to the movement or after being linked to the movement outside prison.